For most people, a new year means a fresh start. It's no different for homeowners or bonafide interior design fanatics. 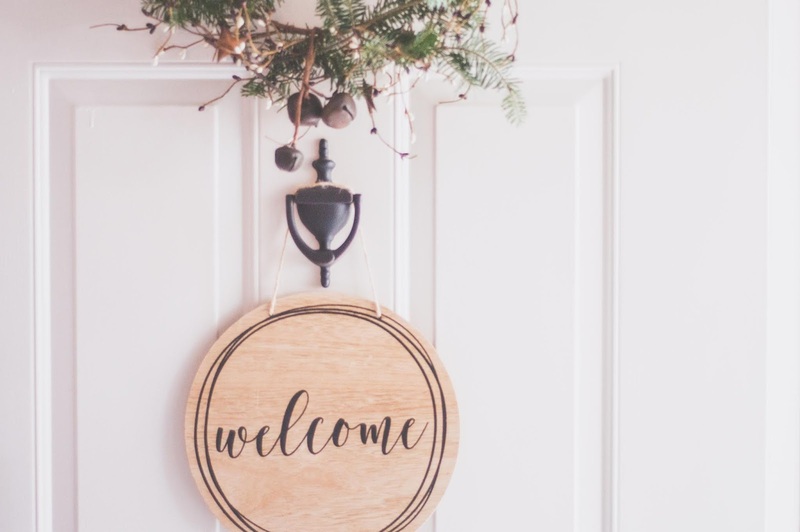 A redone space or a revamped room is the perfect motivation to begin 2019 with a breath of fresh air. Thankfully 2019 brings in new home interior trends that scream diversity and ooze coziness. Take a peek at which designs would suit your personality best! This year, mixing patterns isn't a faux pas. In fact, contrasting patterns is a trend that interior designers are eyeing for 2019. Interior Designer Alison Pickart tells apartmenttherapy.com that mixing even mismatched patterns can exude and put a spin on old world styles. She puts it as "English country meets Parisian." Sleek and chic still runs through 2019 interior trends, but wicker is definitely claiming its spot. In fact, wicker lamps are a frequent sight to see when you enter a revamped space based on this year's trends. It's a great addition to bohemian, English country, or rustic spaces. Instead of the traditional accent wicker baskets, it's a great twist in incorporating the texture to another home fixture. A flooring material that is a mixture of marble and granite will pave way for this year's trend. In fact, this isn't limited to flooring any longer some homeowners and designer are incorporating this to accent walls too. The complex and random pattern draws the eyes but is airy and light enough to serve as a base floor or backdrop wall. A funky way to pull off Terrazzo is to look for Terrazzo tiles that have played with color. While there are more hues involved, it's a less tacky way of tapping other shades of the color spectrum. If you're in a rut about how to mix up the different pieces and colors in your home, Jon Call of Mr. Call Designs shared a great tip with Elle Decor. It creates a foundation of 90% base color for them room—preferably white—And smartly adding only 10% of color to it. This method shows more concentration to textures and colors and really allows visitors and anyone in the home appreciate the louder details. Color and softer textures may be having its moment but solid and masculine decors are not out of the picture. In fact, hints and accents of concrete have become a much celebrate trend and looks like it's not stopping any soon this year. Statement walls and furniture are nothing new when it comes to design, and while this specific feature may also be quite dated, its return is fancier than ever. Statement ceilings are the new must-have in any home. It's a great way to tie in the different color schemes of a room and give the illusion of a taller space. Inspired and popularized during the 20s, the design practice can easily be done with paint or wallpaper. Now, more than lighting fixtures and crown moldings, the ceiling serves just as much of a decor space as the rest of the room. We all may have New Year's resolutions to fulfill, but it can't be denied that a fresh, clean and personalized space can do wonders for our productivity and the clarity of our minds. To add a punch of motivation and gist of excitement for the year, why not move around some furniture and slap a bit of paint of the wall to try out what fortune and contentment a new space can bring you. Good ideas here, I did see some ads for coral colored blankets, etc. A year ago my older son painted one wall in the living room in my house light blue, the other walls are white, and he painted one wall in another room yellow and the other walls white, I will tell him he is a trend setter.